In support of Winter Sweetz' newly launched brand identity, we helped produce several 1-minute recipe videos for their website and social media platforms to showcase the versatility of grapefruit in seasonal recipes like this healthy New Year's breakfast smoothie bowl. 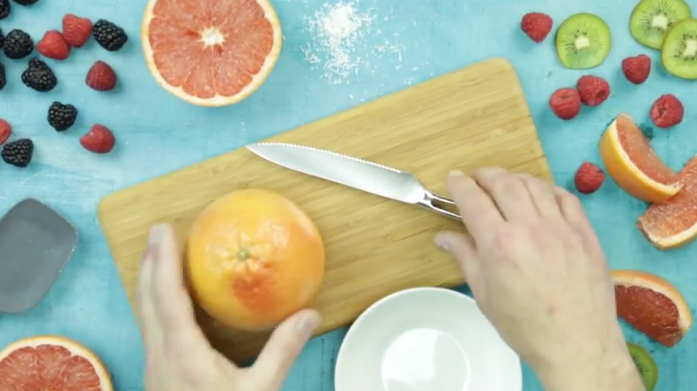 Newly re-branded the year prior, these videos not only showcased the various ways to incorporate grapefruit into recipes, but also served as an education tool for showing the proper way to segment a Winter Sweetz grapefruit for the sweetest flavor. Driven by the popsicle trend on social media, a "tasty-style" video was created for promoting Natural Delights Medjool Dates as a healthy and delicious sugar substitute for decadent treats. This video was part of a larger digital strategy to provide resources across the brand's website and social media pages. With videos like this one, as well as downloadable guides from registered dietitians, as well as other recipe ideas where processed sugars were replaced with Medjool Dates, the brand became a go-to source for education and inspiration. According to social media today, videos on Facebook receive 135% higher organic reach than still photos. California Giant wanted to capitalize on this by creating a video to better engage consumers in their busy social media streams. To draw attention to the prizes available for their Stocking Stuffers promotion, we created this simple, animated trailer to generate excitement and entries for the Sweepstakes. The video reached more than 30,000 consumers and directly resulted in more than 1,000 entries into the sweepstakes. 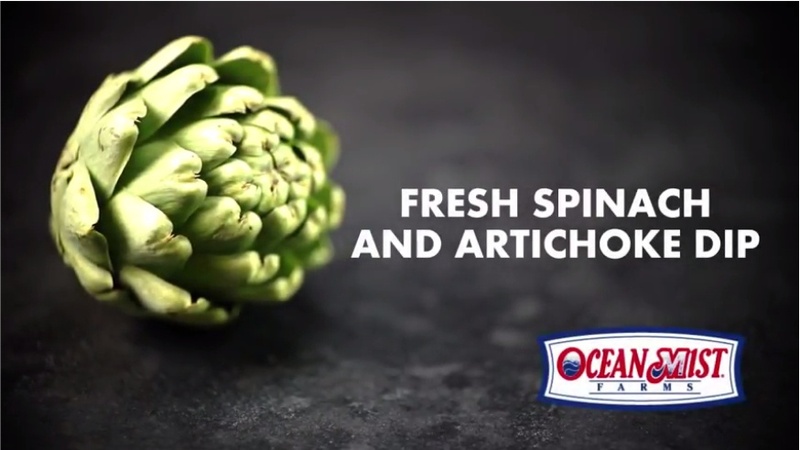 To help Ocean Mist Farms share with consumers a simple approach to cooking an artichoke, we developed a "tasty-style" video with step-by-step instructions for Fresh Spinach and Artichoke dip. The video is one piece of a larger content marketing strategy to actively provide helpful and relevant content to shoppers via Ocean Mist's website, on their social media platforms and through email marketing campaigns. Each year Center for Growing Talent by PMA produces an annual report to showcase the prior year's successes in attracting, developing and retaining talent in the fresh produce industry. Rather than a traditional document, the CGT team wanted to deliver their annual report to stakeholders in a more visual and eye-catching way. 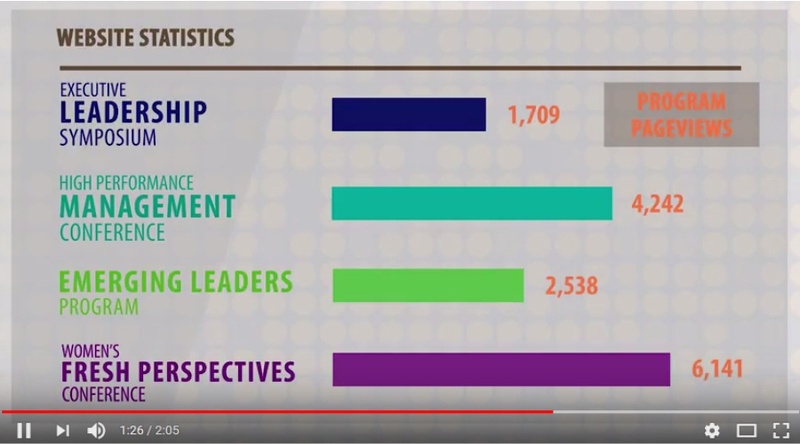 We developed an annual report video that utilized motion graphics to deliver key data about programs, events and fundraising in a colorful and easily digestible format. Engage your audience with video! Let's discuss how you can share your recipes, tell your story and build brand engagement with video content.